* Why my bosses remain unhappy and dissatisfied from me? * Which profession should I opt for? * Where do I lack in my profession? 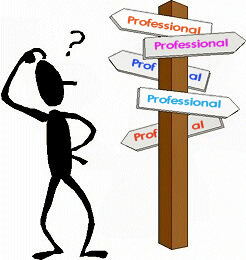 * Do I need to change my profession for a better progress? With the help of a profession report you come to know your financial prospects. The report indicates the positive period, which would be fruitful for your profession. The report also includes the Professional life astrology chart, which manifests clearly the complexities in your professionalism. You get to know the most suitable occupation for your bright future.